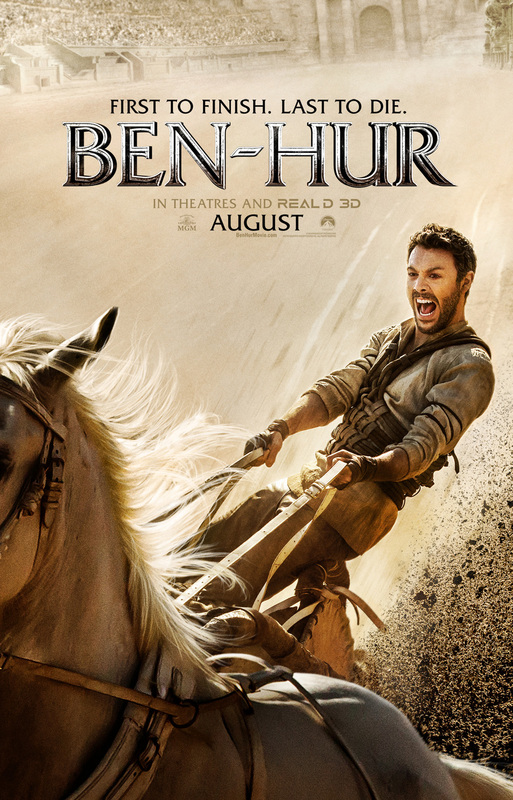 Paramount Pictures has unveiled the first trailer of its new epic, action-adventure “Ben-Hur” from director Timur Bekmambetov known for "Wanted". The film is based on Lew Wallace’s timeless novel, “Ben-Hur: A Tale of the Christ”. A novel that has the distinction of the first work of fiction blessed by a Pope by Pope Leo XIII. You can watch the trailer later at this post. “Ben-Hur” is the epic story of Judah Ben-Hur (Jack Huston), a prince falsely accused of treason by his adopted brother Messala (Toby Kebbell), an officer in the Roman army. Stripped of his title, separated from his family and from the woman he loves (Nazanin Boniadi), Judah is forced into slavery. After years at sea, Judah returns to his homeland to seek revenge, but finds redemption. Opening across the Philippines in August 2016, “Ben-Hur” is distributed by United International Pictures through Columbia Pictures.